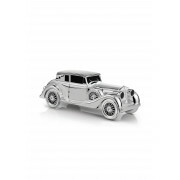 Beautifully designed Silver plated Rolls Royce Money Bank is the perfect way to get your child interested in saving up their pocket money with this stylish Newbridge gift. 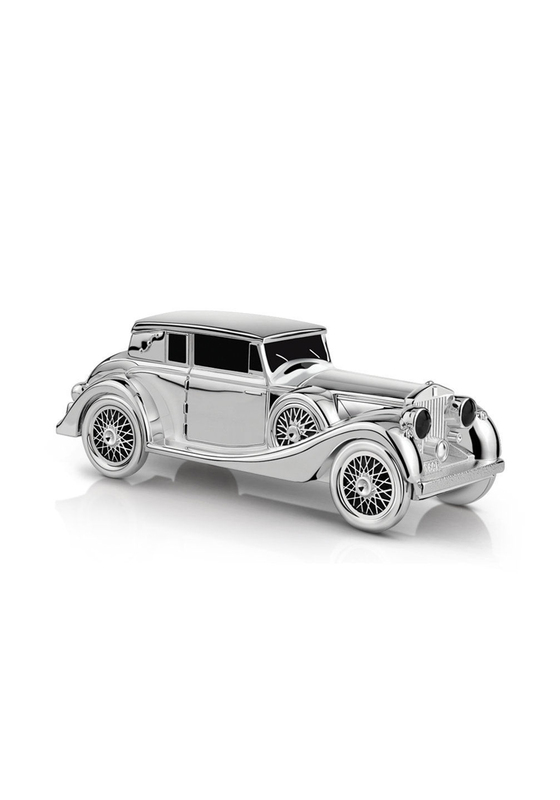 Silver plated with a protective anti tarnish layer, vintage car money bank, presented in a Newbridge Silverware gift box. Suitable for engraving.